Formulated from pigments, not dyes, Tech-Line Custom-Colors? 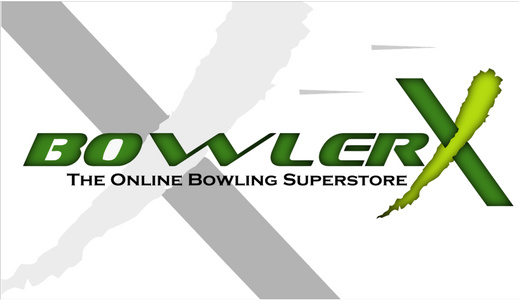 allow you to create extremely accurate matches in any type of bowling ball. The pigments we use are similar to those used by the bowling ball manufacturers. Produce opaque colors at high concentrations and translucent colors at low concentrations. Use with the Tech-Line Color Match Guide to make matching a ?snap?. The Custom-Color? Match Kit includes each of the 12 colors listed, but colors are also sold separately. Colors: Red, Blue, Green, Purple, Magenta, Orange, Yellow, Brown, Black, White, Silver Pearl, and Gold Pearl.